2 layer board of 1.15 x 1.65 inches (29.3 x 42.0 mm). Uploaded: April 5th, 2018 15:55. 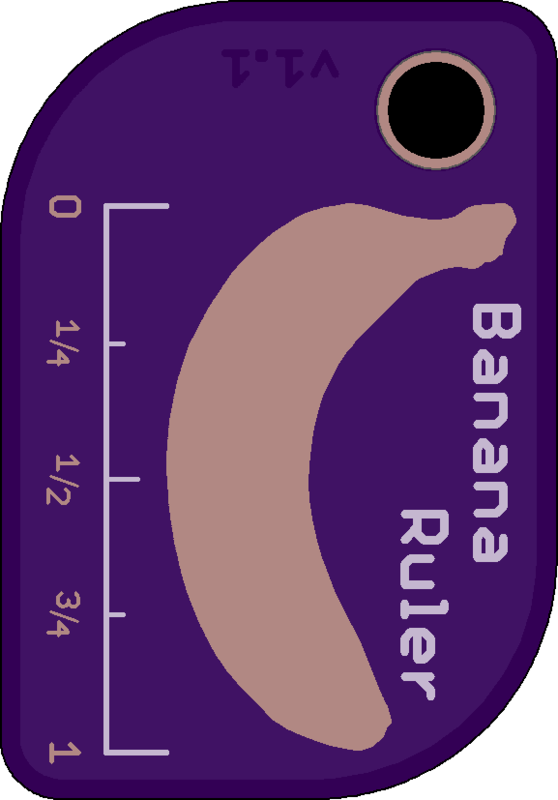 PCB rulers are all the rage these days so I decided I should make one of my very own. 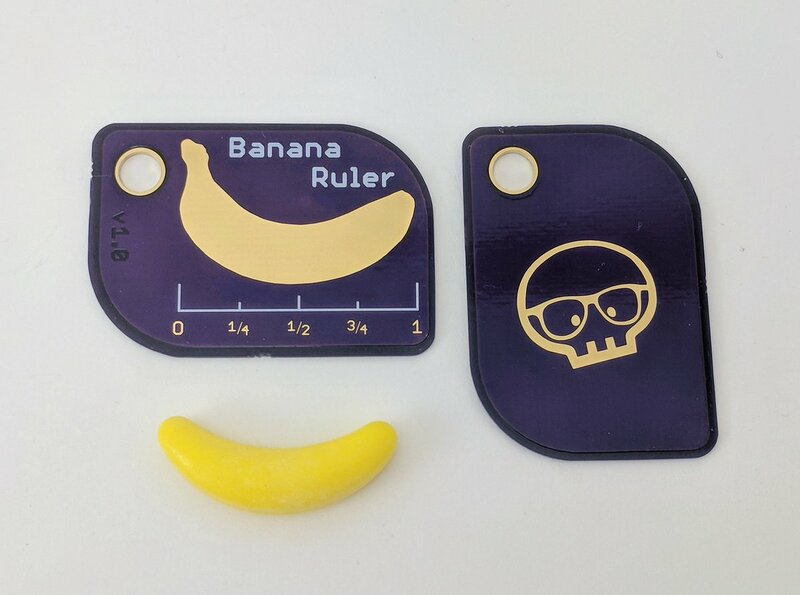 I present to you the “Banana Ruler” for whenever you need to check to see if your banana is in spec. 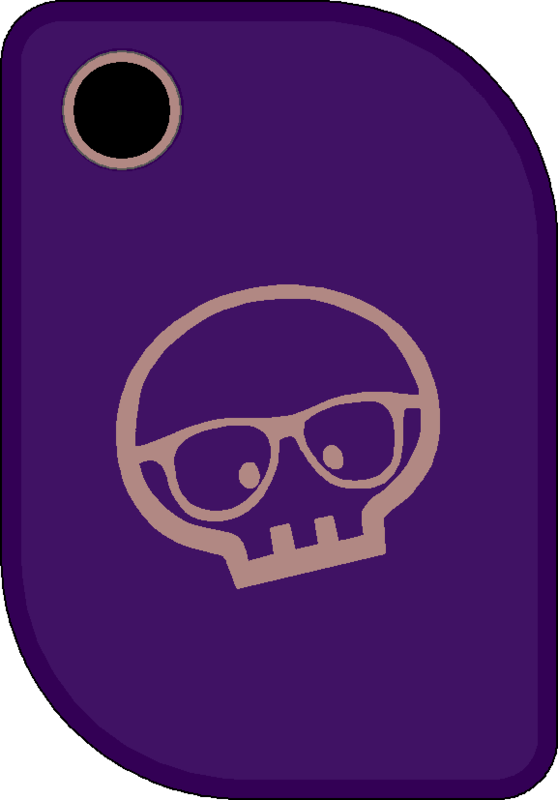 Let me know on Twitter if you have some of these made. It’s great to see them measuring weird and wacky things.